India is abode to inestimable species of amazing predators, captivating aerial life and its awesome marine populace. India is abode to numerous well known wildlife which can be easily witnessed from a close quarters by undertaking animal safari tours. Viewing animals like Asian Elephant, Bengal Tiger, Asiatic Lion, Leopard, Indian Rhinoceros, Wolf, Bengal Fox, Golden Jackal etc. in their own habitat will be an enriching experience for the wildlife enthusiasts.If you want to explore the great Indian natural world's most prized possessions then for you nothing can be more perfect than the animal safari. It will be a pleasurable experience even for your adventurous soul. Since a long time desert have a unique mystical charm on individuals. Riding on a camel back, exploring the tough desert terrains will give you an experience of lifetime. If you are an adventure admirer and want to spend your vacation with a little different then this is the best option for you. 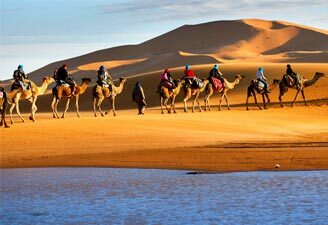 During your camel safari tour you will witness the colorful culture and traditions of the Thar Desert. Shekhawati, Ramgarh, Nawalgarh, Mandawa, Dundlod, Churu., Jodhpur, Bikaner, Khimsar, Sam Sand Dunes, Osian, Jaisalmer etc. 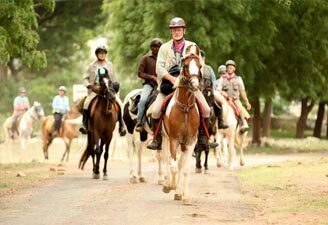 If you want to make your vacation more exciting you should experience horse safari in India. It offers rides extending to four or five days. So you also enjoy camping en route locations. 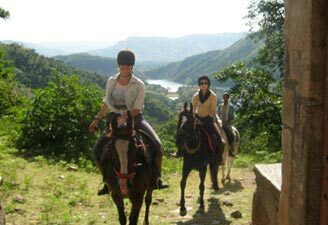 Horse safari usually takes you to the areas which are secluded from the rest of the world. 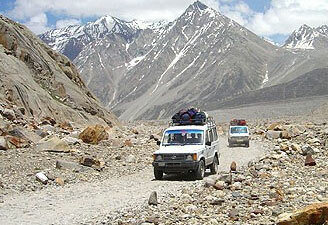 Often vacationers combine horse safari with trekking and hiking trips. Udaipur, Nagra, Haldighati, Kumbhalgarh, Ranakpur, Kotri, Barkana, Chanoud, Phadajun, Rohet, Pushkar, Roopangarh, Pachewar, Sawai Madhopur, Dundlod, Danta, Roopangarh, Haridwar, Kotdwar, kalagarh, Ramnagar, Kaladhungi, Haldwani etc. 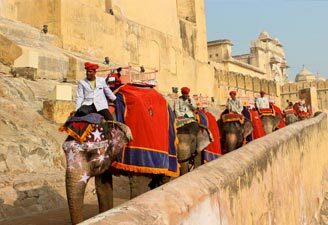 Elephant safari will give you a royal experience of wildlife watching. 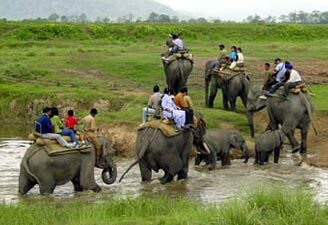 The Elephant Safari is the best and safest way to see the diverse variety of flora and fauna in India. The imposing stature of the elephant will give you a clear view of the dense woods and its habitats. If you are visiting the coarse and jagged terrains then the elephant safari is will give you a comfortable ride. The Corbett National Park in Uttaranchal, Kaziranga in Assam, The Periyar Wildlife Sanctuary in Kerala, Bandhavgadh National Park etc.